Most large retirement communities are designed to appeal to a large number of people with diverse interests. 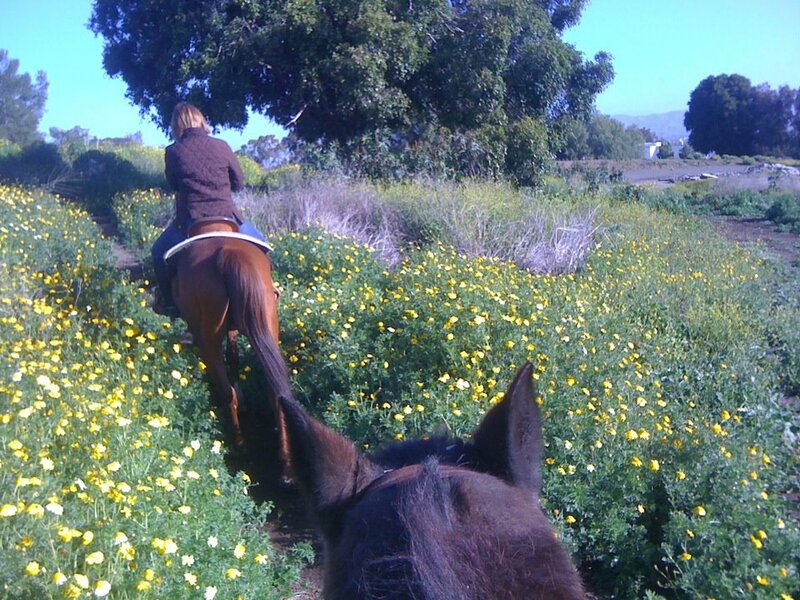 For example, Laguna Woods Village, the retirement community where I live, has horseback riding (as shown in this photo I took a few days ago from the back of horse). It also has golf, tennis, parties and much more. However, what if you could choose a niche retirement community that is designed to attract a specific group of people ... people who are more like you and share your specific interests and hobbies? Today, this is one of the exciting new trends in retirement communities. What is a Niche or Affinity Retirement Community? These new retirement communities are catered specifically to people who have common interests or traits. For example, retirement communities that target intellectuals are being built near many universities. There are communities for Asian Americans, and at least one for Baby Boomers who enjoy recreational vehicles. There are communities specifically for the gay and lesbian community, as well as communities for people who are interested in art and music. Sometimes these niche communities are referred to as affinity communities. How do you find these communities? Holy Cross Village at Notre Dame: university-based retirement near one of our nation's premier Catholic universities. Retirement with an Equestrian Facility: Laguna Woods Village in California is the only one I have run across. The photo above shows one of its trail rides. People have moved to this community from states like Montana and Colorado in order to retire someplace where they can bring their horses with them. Should You Move into a Niche Retirement Community? Niche retirement communities are not for everyone. Sometimes people long for more diversity, and a broader range of activities. In other cases, some of the niche retirement communities may be exceptionally expensive. 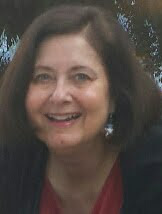 However, if you have a specific need, you may want to look for niche communities in the area where you want to retire. If you know of a niche retirement community that you believe might interest others, please feel free to mention it in the comments section below. My readers will appreciate your thoughtful suggestions. If you are looking for articles on more retirement communities, use the tabs or pull down menu at the top of this page to find links to hundreds of other articles on topics of interest to retirees. Spectacular surroundings for riding and a beautiful photo! We are very fortunate to have such a wonderful spot to take a trailride ... only blocks from where I live! Retirement can be a lot of fun and living in a retirement community, not only build great friendships, but they can learn many things from each other. These communities caters all the specific needs of retirees. Thanks a lot. This new trend of retirement community is now becoming popular because most of the retirees are looking a community that will cater their lifestyle. It is one of the reasons why many seniors preferred to retire in a niche retirement community. Seniors can choose an area solely designed for them. With this kind of community, they won’t feel awkward or out-of-place because they are living in an environment where they are free to express themselves and do what they love, together with those people who have same interest as theirs. Thank you, Cara. I do believe that people like to retire to communities where they will feel they have a lot in common with their neighbors. Niche communities are perfect for some people! I think, living in 55 retirement communities really changed the way people live. It greatly improved their social life. There are different events or activities that make people happy. I believe living with people who understand your issues or problems is very helpful. Heyya ,Thanks a lot for this wonderful article as I was recently searching for Best active retirement communities on internet and found your blog.Its really nice. I too found "Douglass Village", a beautiful 55+ active adult community in Berks County, PA thats attracting nowdays savvy homebuyers who share the same desire for quality, amenities, low-maintenance living and affordable pricing.So thought to share it with you!